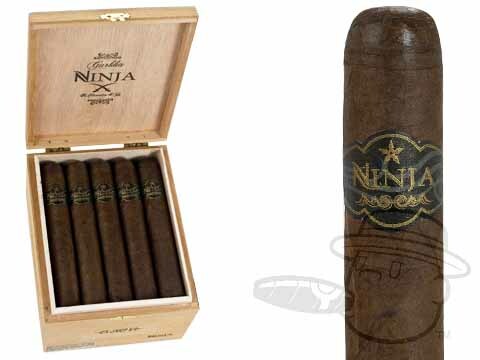 From the mountain dojo of K. Hansotia creeps the Gurkha Ninja cigar, whose mystery is only compounded by its depth of flavor. 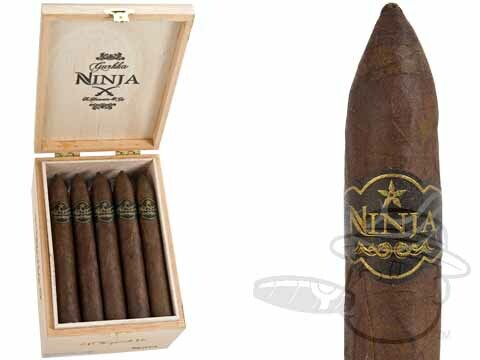 While the Ninja lacks the extravagant packaging of many of their other lines, don’t let its modest presentation fool you; these cigars have the high quality you've come to expect from Gurkha. 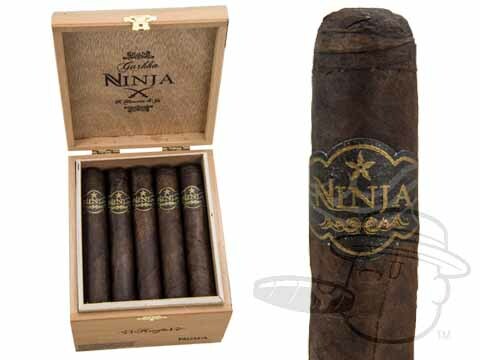 Although the smoke is not as swift and brutal as its name might suggest, deftly delivering rich coffee and cocoa flavors from beneath its deliciously dark wrapper, even a ninja would be unable to resist the urge to come out from the shadows, unravel his mask, and smoke a few of these.